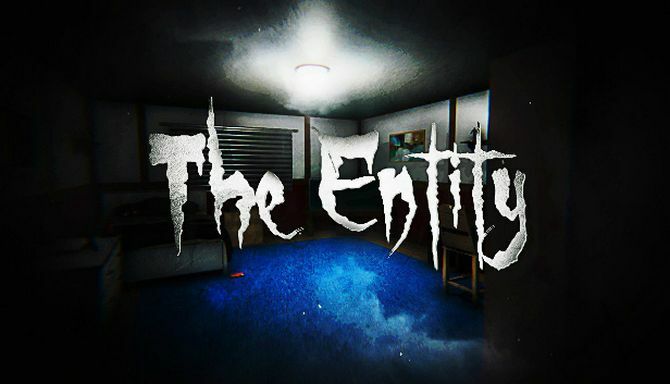 The Entity is developed and published by Ragdoll Inc. It was released in 2 Jul, 2018. The Entity is a horror house styled game. You have to go through the house finding clues that your grandma left you years ago about the strange creatures. Make sure to keep an eye out for the keys as some can be quite hidden, the keys and clues all glow slightly (clues more so). We didn’t just want The Entity to be another jump-scare horror game so we have tried our best to find better ways to scare as well as having jump scares. When looking through the breath taking house make sure to keep an eye on your generator power as if that gets empty you’re in for some pain. Charging your phone to be able to use it’s light will drain the generator power very fast if you keep doing it, but also having many lights on at once will have the same effect. The Entity has three different and completely unique endings for you to explore depending on what you do through the game.